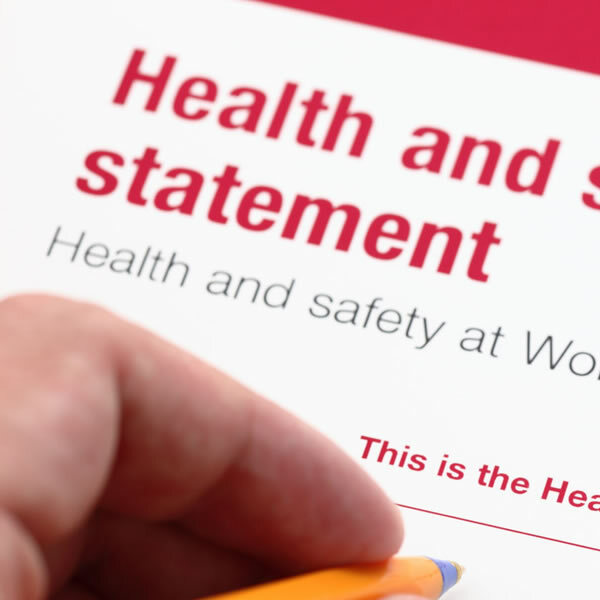 any business looking to implement its safety obligations. 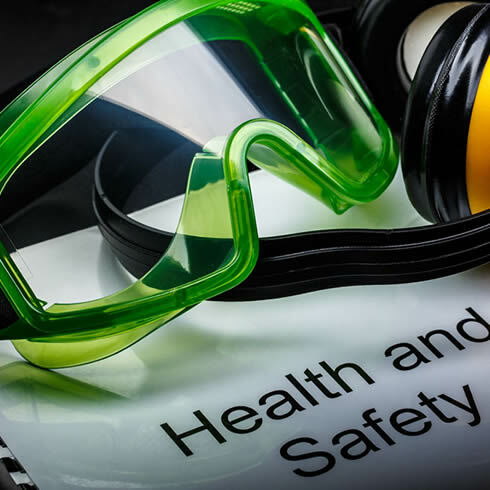 Risk is found in almost any activity you and your business carries out, we cant eliminate risk but we can help reduce its effects by identifying it. 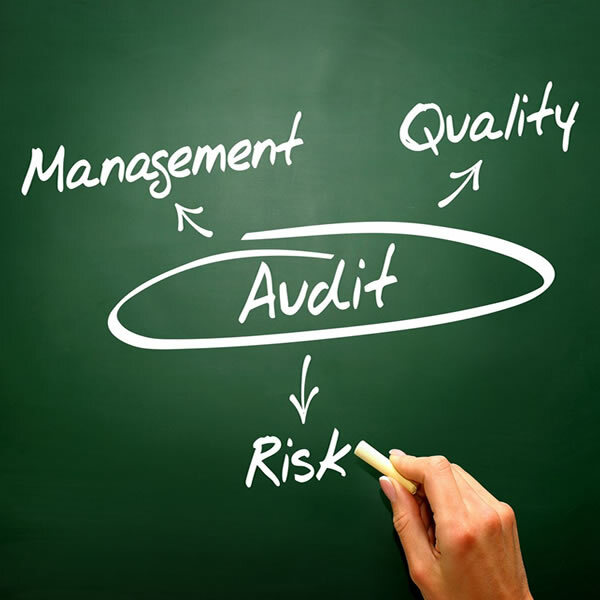 As a business large or small, showing you can identify and document risk is a good indicator to your clients that you are a competent partner to be working with, reassuring trust and competence. 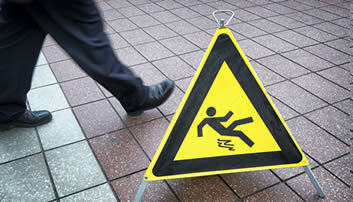 A risk assessment can be applied to any process in your business from mopping floors to working at height. General Property Risk Assessments for Student Accommodation, offices or Shopping precincts. In the UK over a third of major injuries reported are as a result of slips, trips and falls and these are the single most common injury in the workplace. Understanding and minimising risks like this is the key to protecting You, The Public and your Workforce. More Infromation about Risk Assessment? 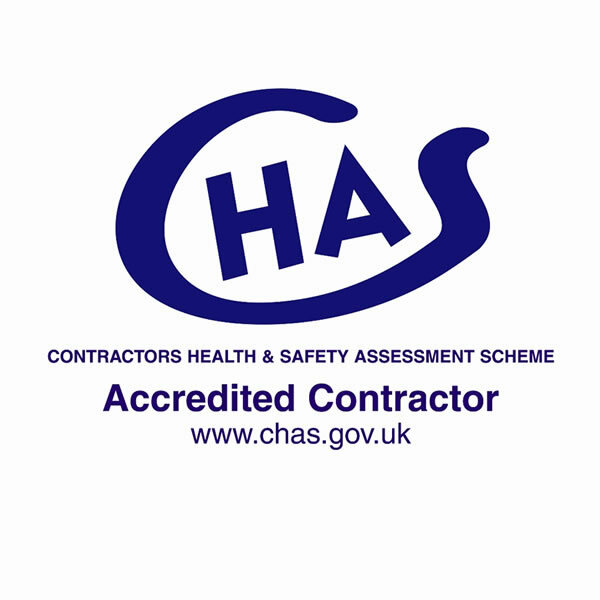 If you would like help with preparing or would like to discuss any aspect risk assessments, please fill out our contact form and we will get back to you.